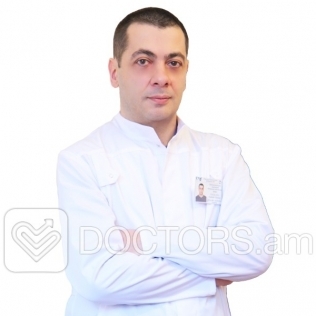 The AltMed department - is a multidisciplinary unit of the Mikaelian Institute of Surgery, where highly trained professionals work. They have thrained abroad in the following specialties: Neuropathology, Rehabilitology Physiotherapy, Kinesiotherapy, Massage, Chiropractic, Acupuncture, Homeopathy, Gastroenterology, Nutrition, Dermatovenerology, Anesthesiology, Psychotherapy, Speech Therapy. 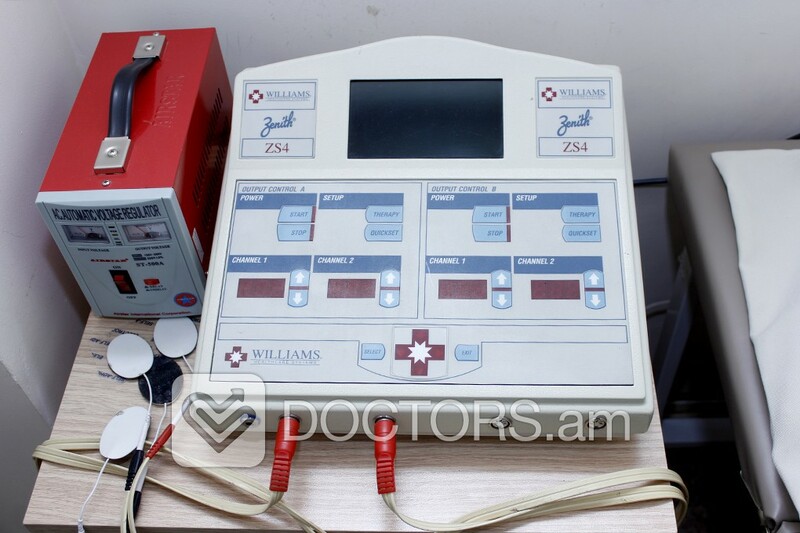 Exercise therapy, Physiotherapy (UHF-therapy, electric pulse therapy, ultrasound therapy, magnetic therapy, laser therapy, galvanotherapy, electrophoresis, light therapy), etc. 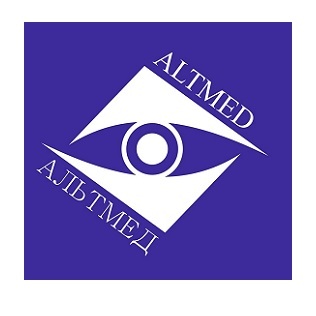 The AltMed department a survey of patients (chek-up) conducted in order to: identify abnormal conditions and diseases of all organs and systems in a prodromal , i.e. initial stage; determine risk factors for disease and genetic predisposition to various diseases; diagnosis of parasitic diseases - Ascaris infectiousness, worms and pinworms. 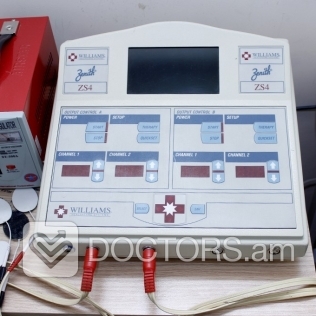 Methods of diagnosis of diseases used in the "AltMed" Center, allows to carry out the quick and comprehensive prediagnostics to get a complete picture of the physical and psycho-emotional state of the patient. Optimal combination of modern, traditional and alternative diagnostic methods can detect the disease at an early stage, often before the appearance of pathological symptoms. Using a specially designed schemes preventive monitoring our specialists will carry out a full investigation of your health, which includes the determination of the risk of major chronic non-infectious diseases in the context as heredity, response to stressful situations, errors of diet, mental and physical loads, bad habits, and identification of pathological states and the initial stages of diseases. With this information, based on various laboratory and instrumental investigations, we will create an accurate picture of your health, the so-called "Health Passport", reliably identify possible "weaknesses" and offer specially designed for you individually optimal strategy for prevention and treatment. Rehabilitation after injuries and surgeries. 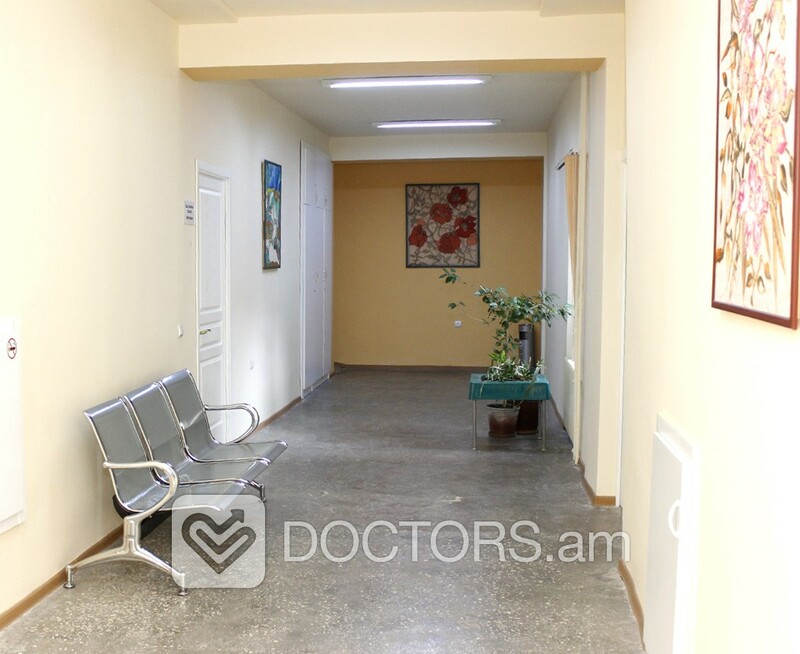 At the AltMed department there is a successfull "Pain Clinic"- a group of experts (an anesthesiologist, neurologist, psychologist, reflexologist, physiotherapist), engaged in a qualified treatment of chronic pain syndromes using different methods of drug and non-pharmacological treatment of pain. The AltMed department is widely used Armenian folk medicine - therapies, which are based on the use of established in the national experience of our motherland knowledge and practical skills in the field of herbal medicine, leeches, bee products, clay, prayers, etc. At the AltMed department there are authoring and development of new original diagnostic and therapeutic methods of using complex methods of traditional and modern medicine. They are based on the implementation of the new hardware diagnostic complex "Bioscope", a new technique of scalpoterapy (electrical stimulation of certain areas of the scalp with a special computer program, using the correlation identified biologically active points on the internal organs of the abdominal cavity with the relevant areas of the scalp) and new testing methods of drugs during pharmacopuncture of corporal biologically active points of homeopathic preparations (gomosiniatriya), and a new methodology for physical therapy procedures based on the use of new generation of fitoformulation "Di - Bluden +". At the AltMed department the key of success patients treating is an effective combination of modern western and traditional oriental medicine, individual selection of the optimal combination of different methods of medical and non-pharmacological treatment, as well as continuous monitoring of the health status of the patient using the developed in our clinic System complex diagnosis "Health Monitoring". We achieve real results through the "Golden triad": a systemic examination of the patient, a comprehensive treatment and rehabilitation of the patient, testing of patient prescribed medicines. At the AltMed department have been screened and received effective assistance thousands of patients. Come to us and we will help you. 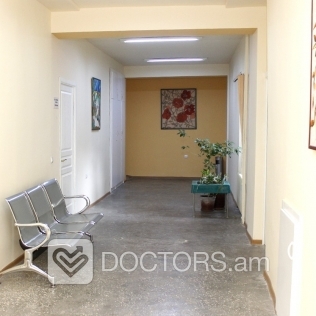 We have free consultations, and on Saturday held "open doors days".